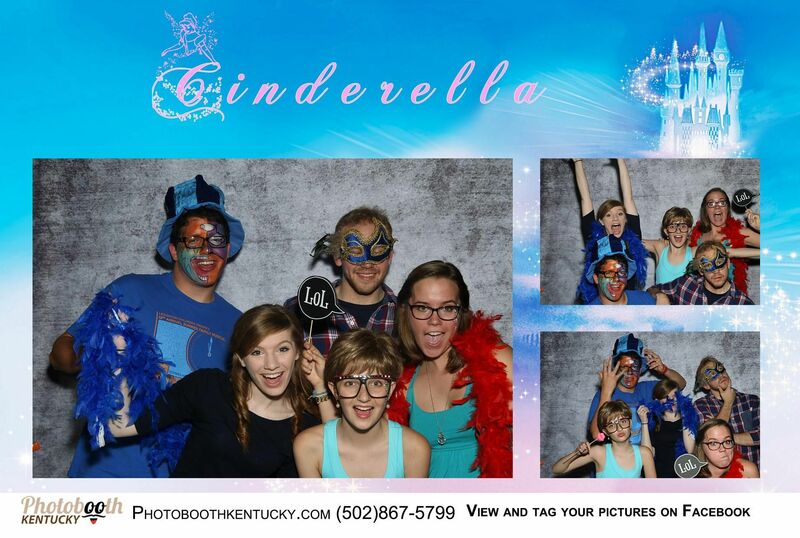 Give your guests a photo booth to remember! 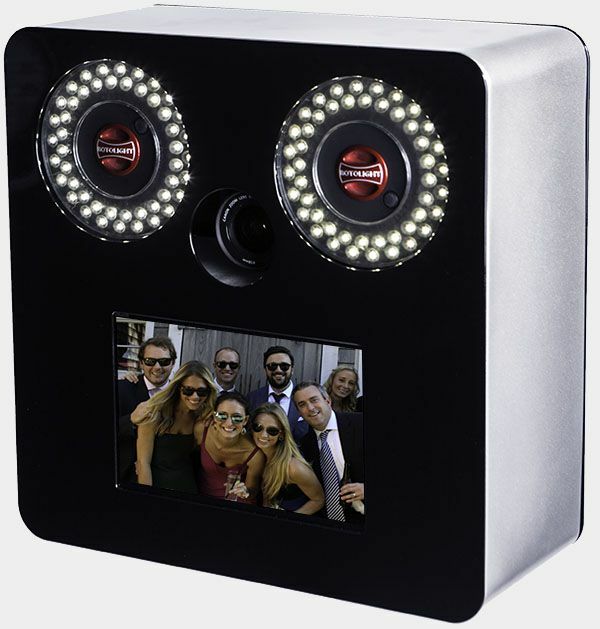 Are you looking for an amazing ultra modern photo booth rental service for your fabulous event? 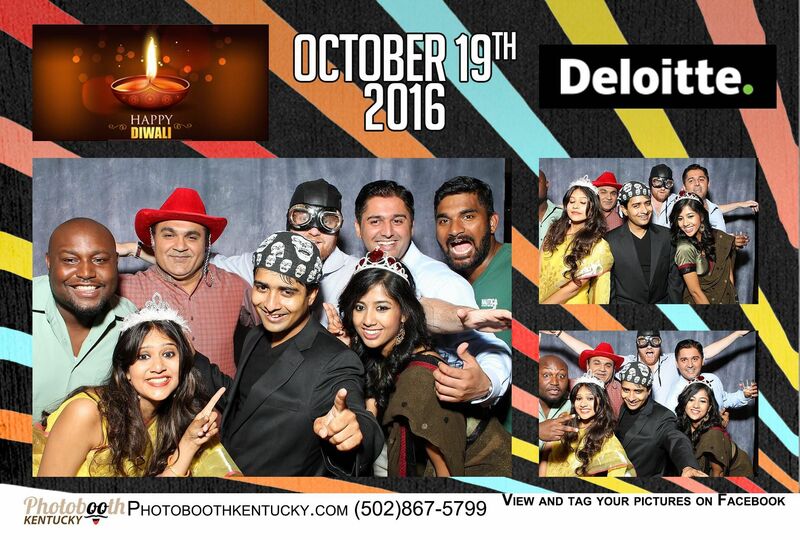 We provide your guests with an outstanding photo booth experience servicing Lexington, Louisville and surrounding counties. 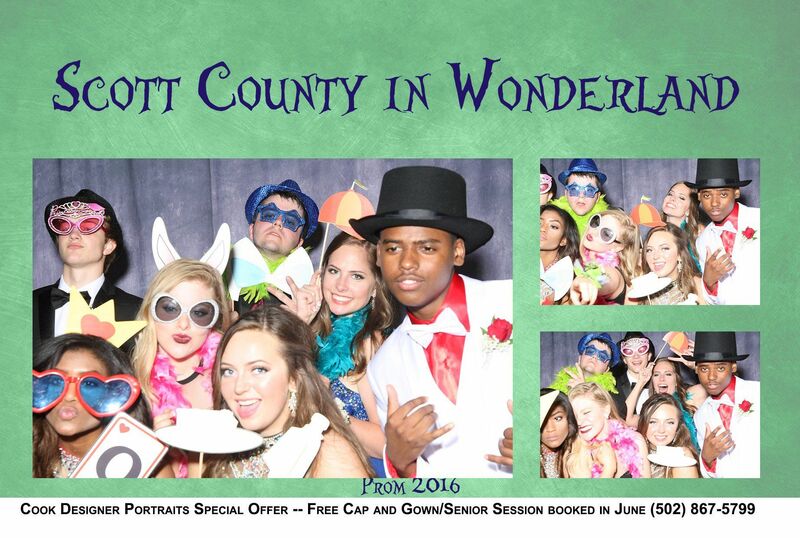 Unlike traditional cramped photo booths, we provide a non-enclosed photo booth which can accommodate groups of a dozen or more people at a time getting their pictures taken. You can think of it like a traditional 2 person photo booth on steriods. More people = more fun! This is sometimes called a Crazy Booth because of the crazy fun times participants have. 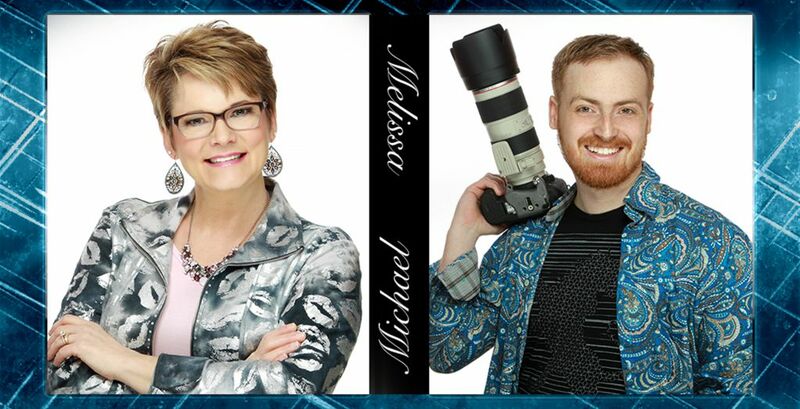 We setup and operate a fun photo studio in which you and your guests can have a blast getting fun pictures and optional prints that they take home with them as a souvenir of the event. All of our booths are connected up to the internet so people can text their images to their phone, or share directly on their personal facebook page. With our print packages, your guests will receive one 4×6 print for each time they visit the booth with 3 photos of different poses on them. 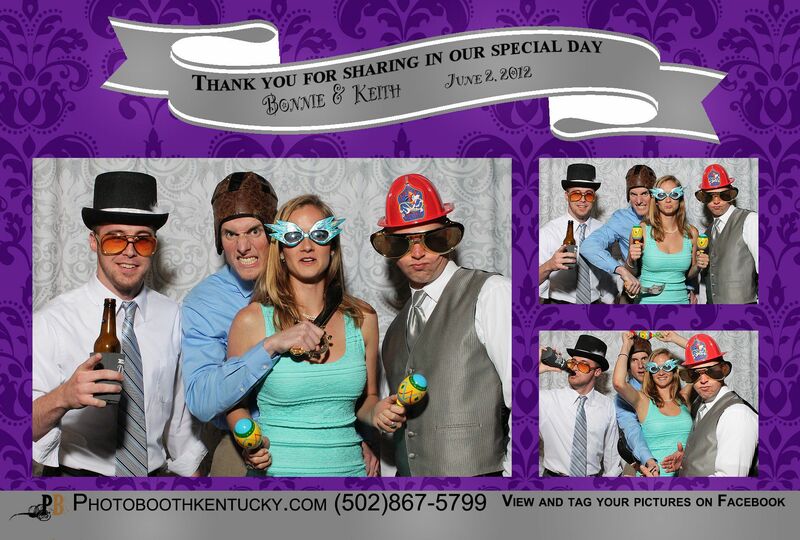 Entertain your guests with the photo booth experience they deserve. This is a great way to add to the festivities of the event and provide guests with a party favor and memento. Engage us to enhance your event. Give your guests something to remember. They deserve it! We are perfect for wedding receptions, Christmas Parties, Holiday Parties, Bat and Bar Mitzvahs, corporate events, Kentucky Derby parties, Kentucky Horse Park events, project prom, project grad or other social activities. No event is too big or too small. 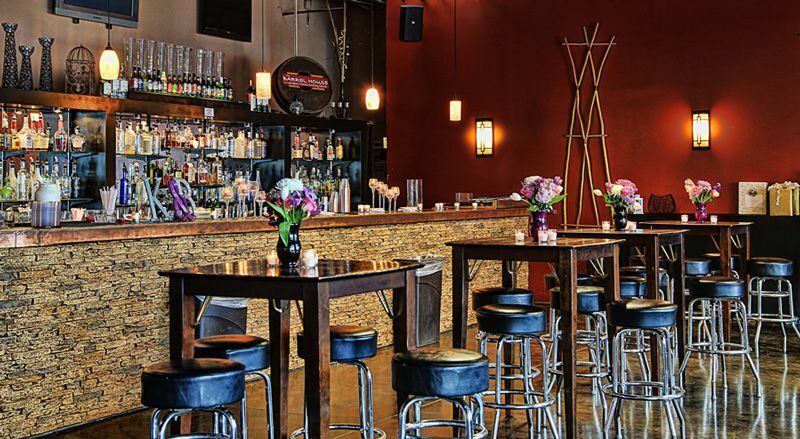 We can provide multiple booths for massive events or conventions. All you have to do is provide the space and the power and we will handle the rest! No power? 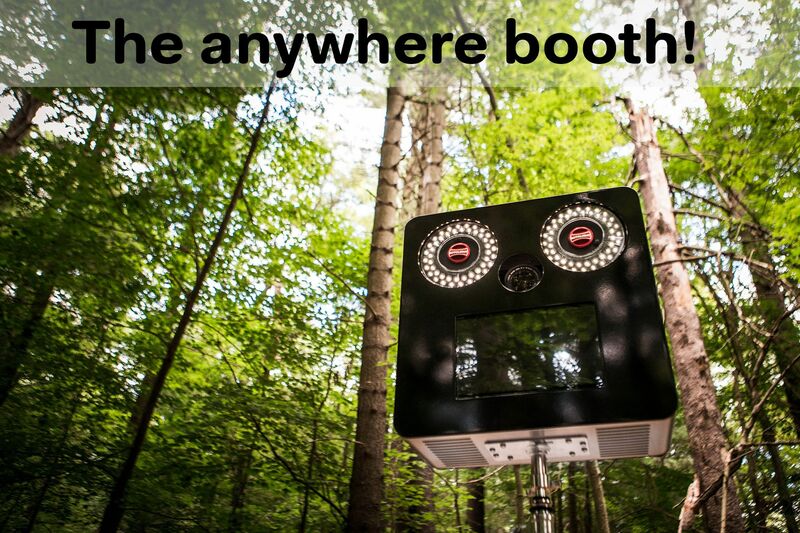 Our booth can operate on batteries so we can literally work anywhere! Here is a small sampling of the actual prints we produce on location. 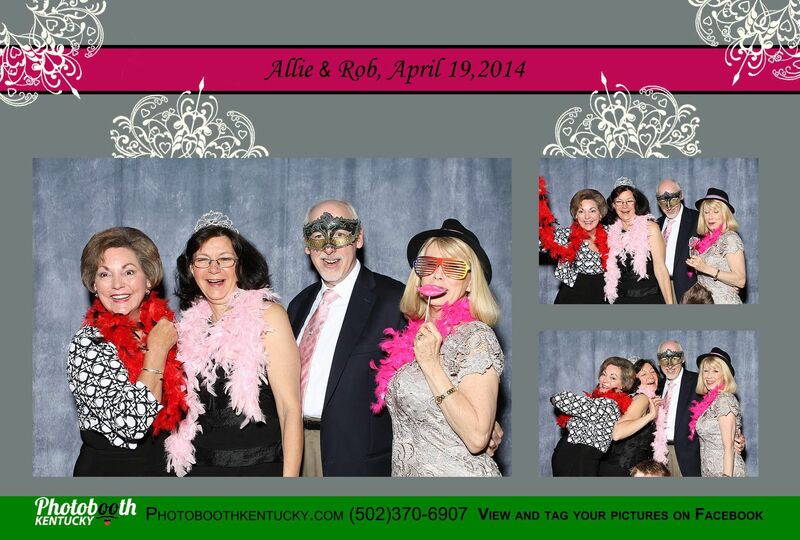 For a more complete view of our work, you can visit our Lexington Kentucky Photo Booth Facebook Page. "We had a blast!!!! 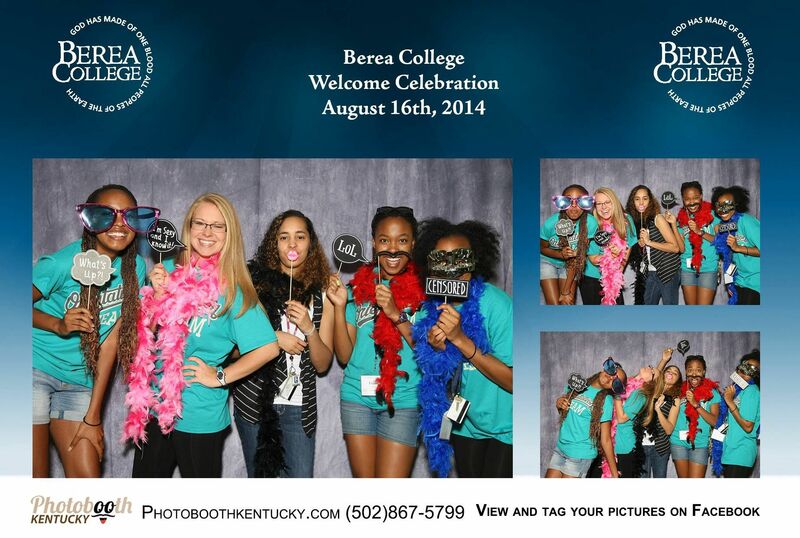 Thanks so much for our Photo Booth. Can't wait to see all the prints!" 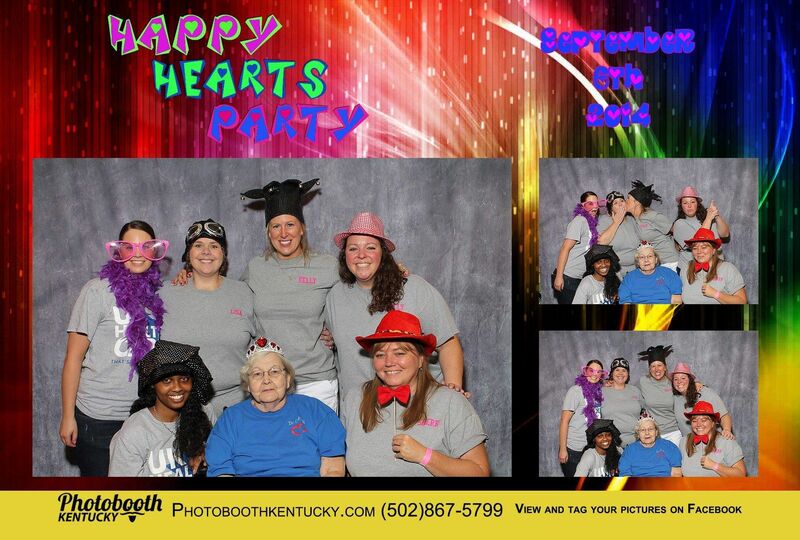 "Photobooth Kentucky, thank you all so very much. Everyone was amazing to work with and the two individuals that attended the wedding were awesome! 10 out of 10 on customer service, personality/friendliness, and overall quality of business." Guests can immediately share their images directly to their facebook page or just text the image to their phone to share on twitter or instagram. Images placed on Facebook so your guests can enjoy the pictures long after the event is over. A great way to socialize your event. The above packages cover what is most commonly needed by our clients, but if you need something else like... Double Prints or a Guest Book or whatever, just let us know and we can quote you a price. 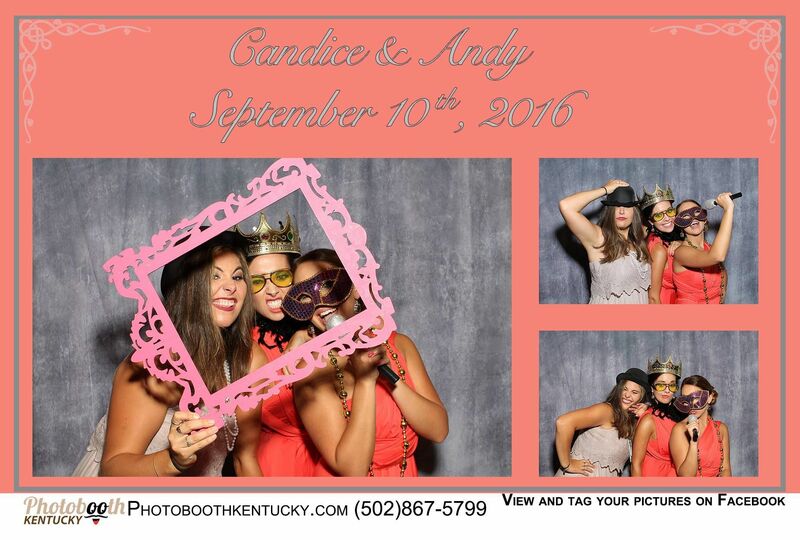 We provide services throughout the central Kentucky area including Lexington Kentucky Photo Booth, Frankfort KY Photo Booth, Richmond Kentucky Photo Booth, Louisville KY Photo Booth, Ashland Kentucky Photo Booth, Morehead Kentucky Photo Booth. 105 Montgomery Avenue, Georgetown, KY 40324. How does our PhotoBooth work? 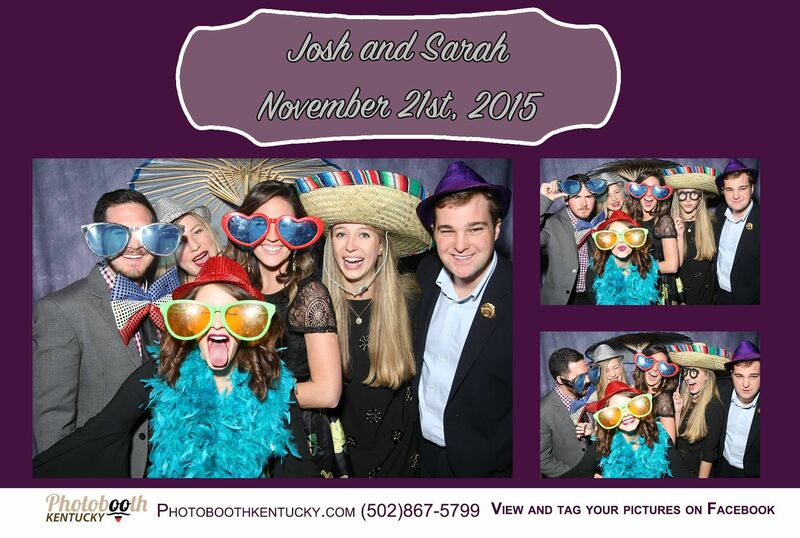 We have the perfect kiosk type photo booth. Your guests garb up with our props if they want. They enter the photobooth and follow the instructions on the touch screen monitor. When they are ready, they press the on screen button inside the booth to start the picture taking process. The system will take up to 3 pictures (depending on which package you choose) about 5 seconds between each shot. Ultimate Self Service -- the screen will display instructions so the people inside the booth will know what is happening. After the 3rd shot, the screen will inform the people to exit the booth so the next group can enter. With a print package, a 4″x6″ print will be produced with their images on it and they can pick it up outside the booth. It takes about 30 seconds to produce the print. For the social media sharing, the iPad kiosk station option is perfect for them to share their prints without tying up the main photo booth. It is a pretty simple process and we have an ultra friendly and helpful attendant on hand. 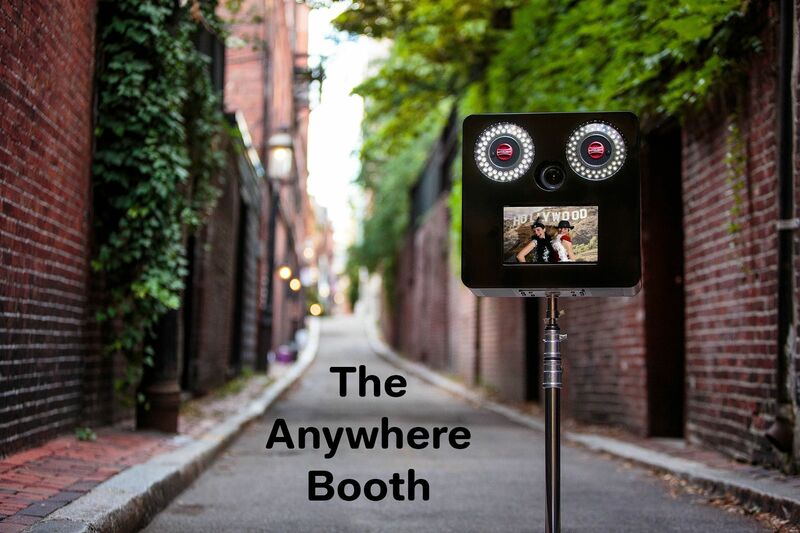 Because the booth is rented based on time, people can re-enter the booth as often as they like. Usually they do with different props or sets of people. It is a really great way to promote social interaction with everyone. We can provide a photographer that will roam the event capturing both spontaneous as well as requested photos. The price for this service is $595 for up to 4 hours of coverage. 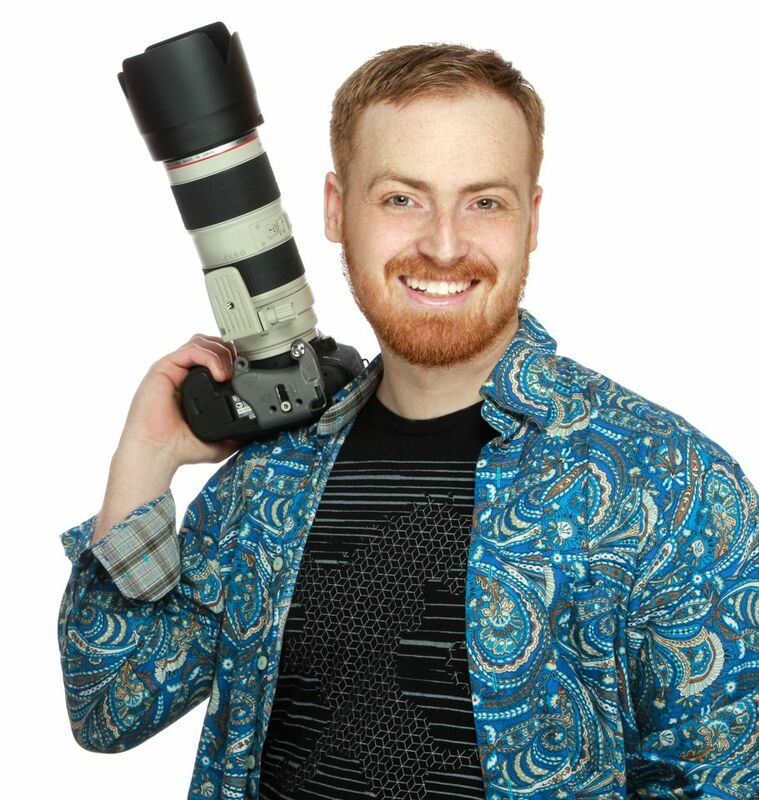 You can expect about 50 photos per hour on average. 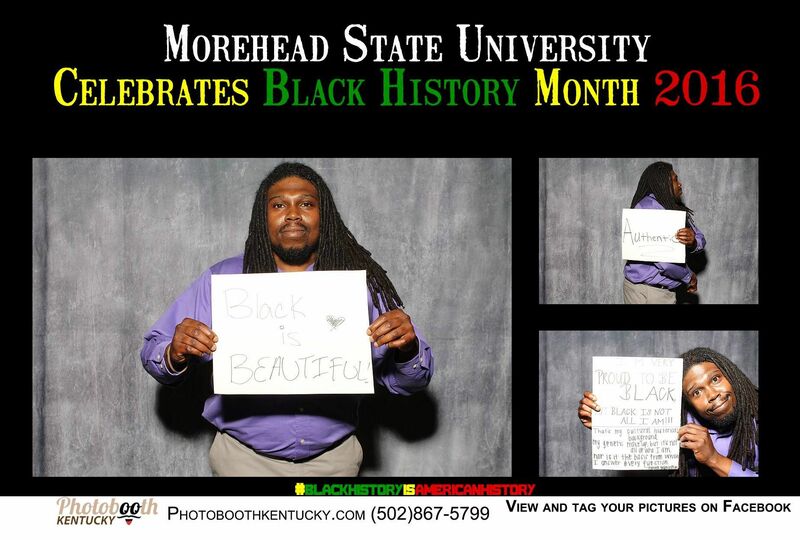 This is a great compliment to our PhotoBooth to record the event. A candy bar where people can make their own party favors. After dinner snacks (e.g. popcorn machine). Additional entertainment. Dancing with the Stars is big now. So hire a couple of dancers from your local dance studio (e.g Arthur Murray) to come and do a few dances. A Martini bar! Woo Hoo! Any activity which engages your guests will be a great addition to your event. We have experience dealing with corporate events and usually they require unique requirements. Give us a call to discuss your specific needs (duration, branding, etc.) so we can provide you with a custom quote. 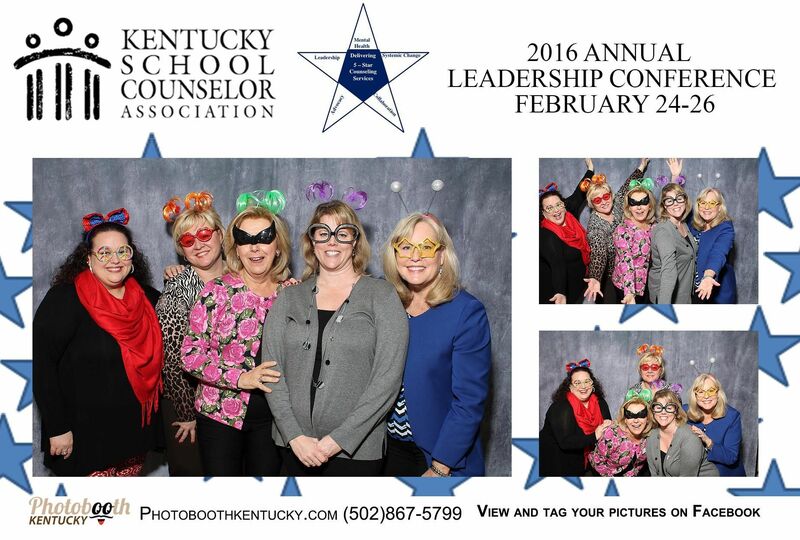 We provide services throughout the central Kentucky area including Lexington Kentucky Photo Booth, Frankfort KY Photo Booth, Richmond Kentucky Photo Booth, Louisville KY Photo Booth, Morehead Kentucky Photo Booth. 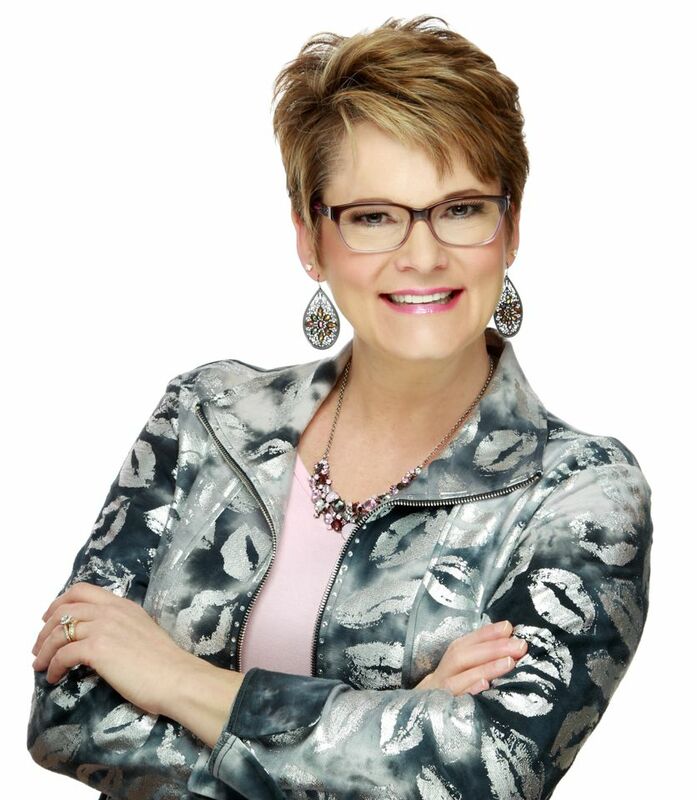 If you are looking for a makeup artist or hair stylist for your event, we recommend Lexington Makeup Artist Champayne Wilson. Champayne is the makeup artist and hair stylist for our portrait studio. She highly sought after for her airbrush makeup and is fully booked out months in advance, especially during pageant season, so if you are interested, you need to contact her soon. She will travel to your location to perform her services. You can visit our Georgetown Photography Studio – Cook Designer Portraits or Lexington Makeup Artist to view more of her work. We also provide Lexington Kentucky Wedding Videography. For a limited time, get a free booth with purchase of our videography or photography services. 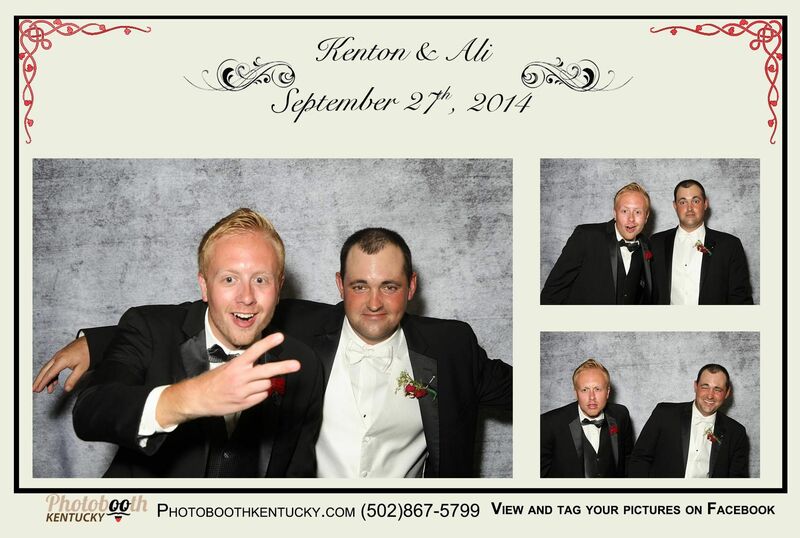 We also provide Lexington Kentucky Wedding Photography services. So we can be a one-stop-shop for all your wedding creative needs. For a limited time, get a free booth with purchase of our videography or photography services.